The Blurb: Vampires have never been as popular in Western culture as they are now: Twilight, True Blood, The Vampire Diaries and their fans have secured the vampire’s place in contemporary culture. Yet the role vampires play in how we remember our pasts and configure our futures has yet to be explored. 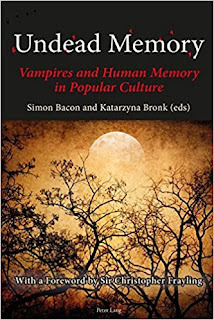 The present volume fills this gap, addressing the many ways in which vampire narratives have been used to describe the tensions between memory and identity in the twentieth and twenty-first centuries. 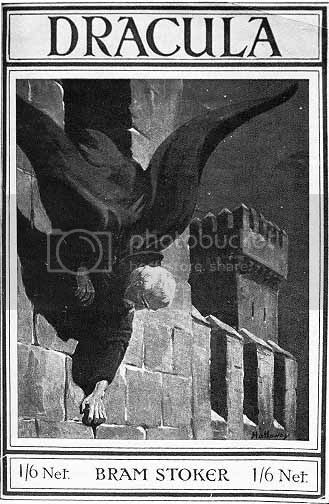 The first part of the volume considers the use of the vampire to deal with rapid cultural change, both to remember the past and to imagine possible futures. 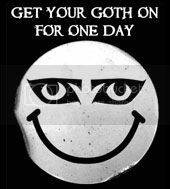 The second part examines vampire narratives as external cultural archives, a memory library allowing us to reference the past and understand how this underpins our present. Finally, the collection explores how the undead comes to embody memorial practice itself: an autonomous entity that gives form to traumatic, feminist, postcolonial and oral traditions and reveals the resilience of minority memory. 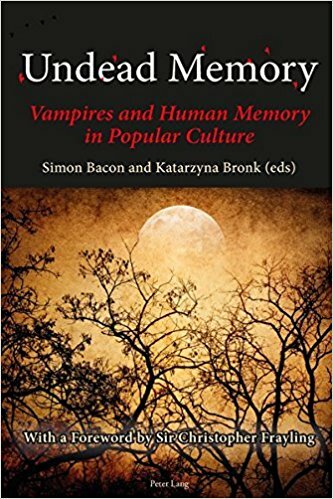 Ranging from actual reports of vampire activity to literary and cinematic interpretations of the blood-drinking revenant, this timely study investigates the ways in which the «undead memory» of the vampire throughout Western culture has helped us to remember more clearly who we were, who we are, and who we will/may become. The review: Full disclosure, I class Simon Bacon as a friend and have even had work published in a volume he edited. I actually had this volume on my wishlist prior to meeting him but hadn’t purchased it due to the high cost of academic tomes. Then I spotted, one of the occasional Amazon mega-price drops and got hold of it. My first reaction was to not review it, due to my association with Simon, but I enjoyed it so much as a volume that I decided to do so – but with the disclosure contained in this paragraph. The book looks at the vampire as a receptacle (or not) for memory and the highlight moments for me included the essay drawn around the 18th century panics by Leo Ruickbie and Constitutional Amnesia and Future Memory by Hadas Elber-Aviram, which focused on three favourite sci-fi pieces; I Am Legend, Fledgling and Blindsight. I felt a (minor) trick was missed Sorcha Ní Fhlainn whose essay “Old Things, Fine Things”: Of Vampires, Antique Dealers and Timelessness did touch on Blacula but could well have looked at Ganja and Hess as well. I was also disappointed that Hannah Priest didn’t touch on the conflation of werewolves and vampires in older literature. Simon’s essay, based on Let me In now perhaps serves as a hors d'oeuvre for his later volume Becoming Vampire. Films this volume made me seek out were We Are What We Are (2010) and Breaking the Waves (1996), both of which will feature here in the future. 8 out of 10.